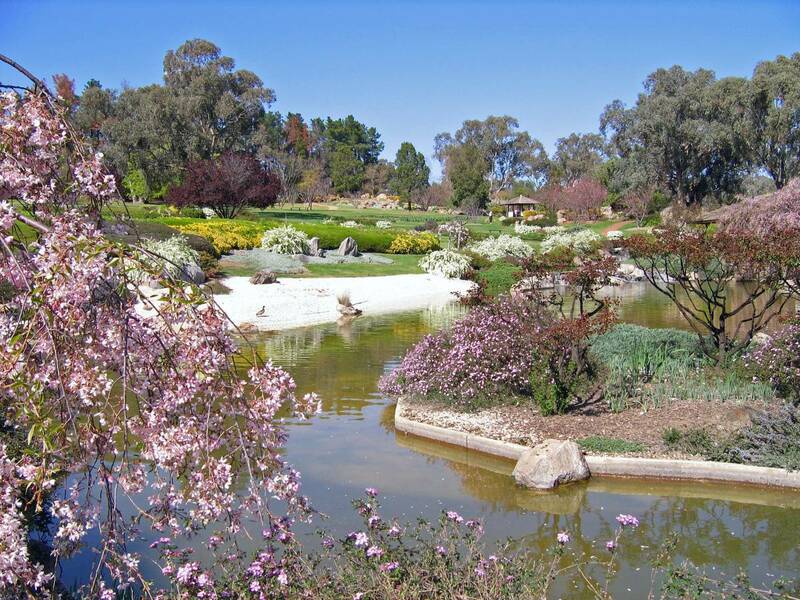 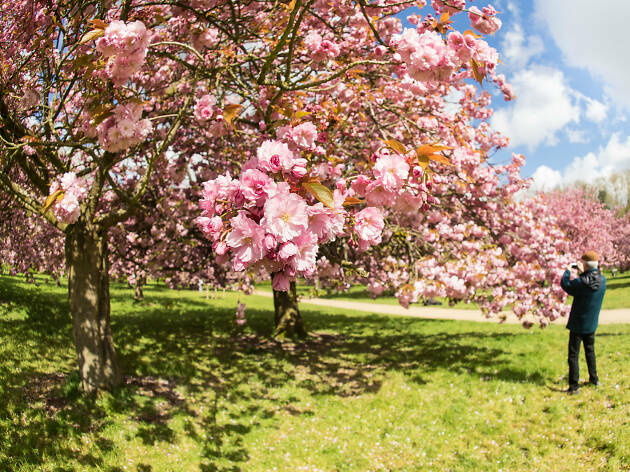 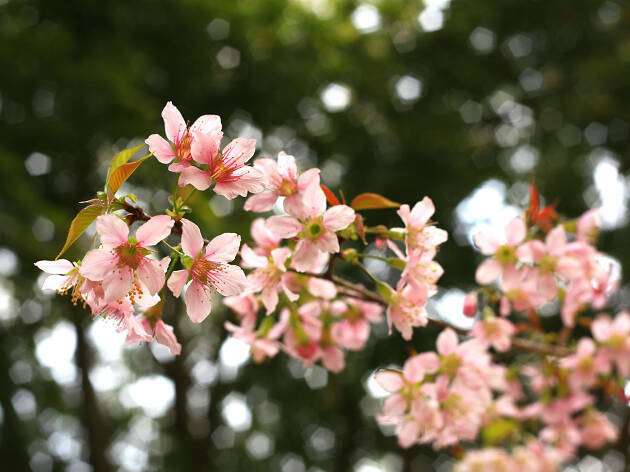 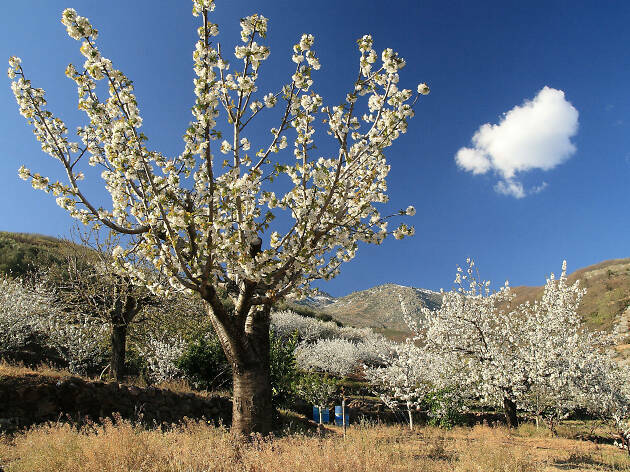 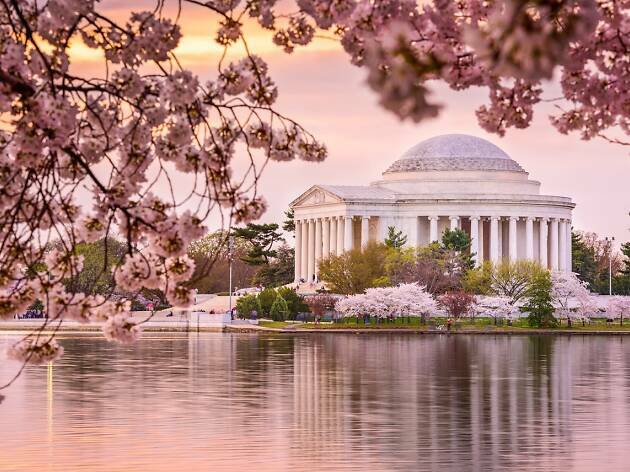 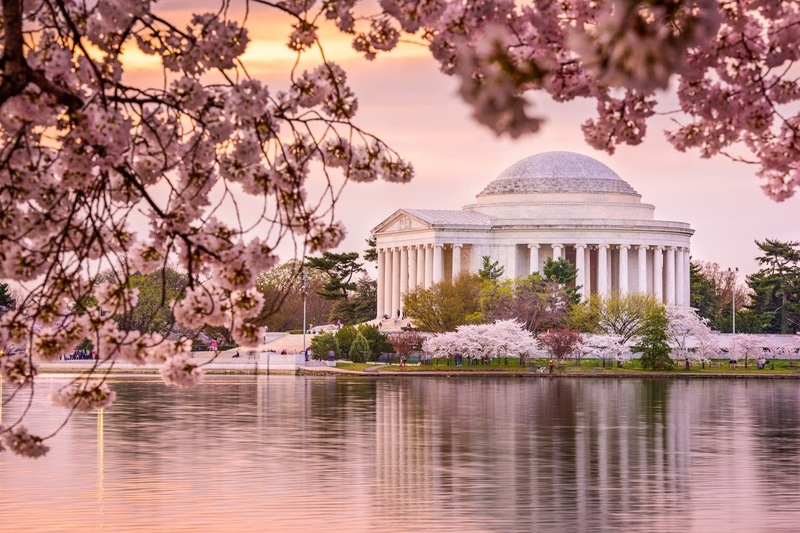 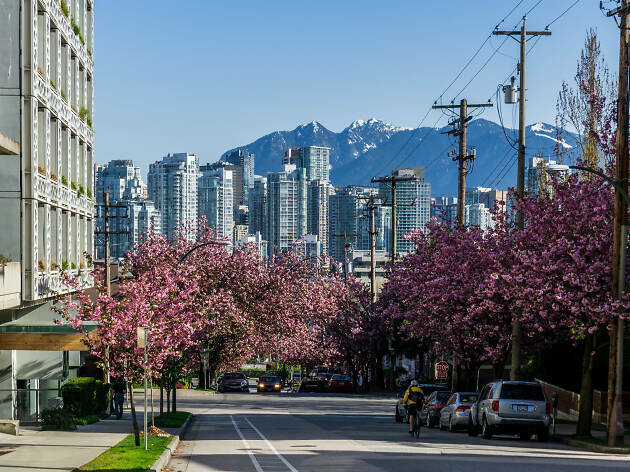 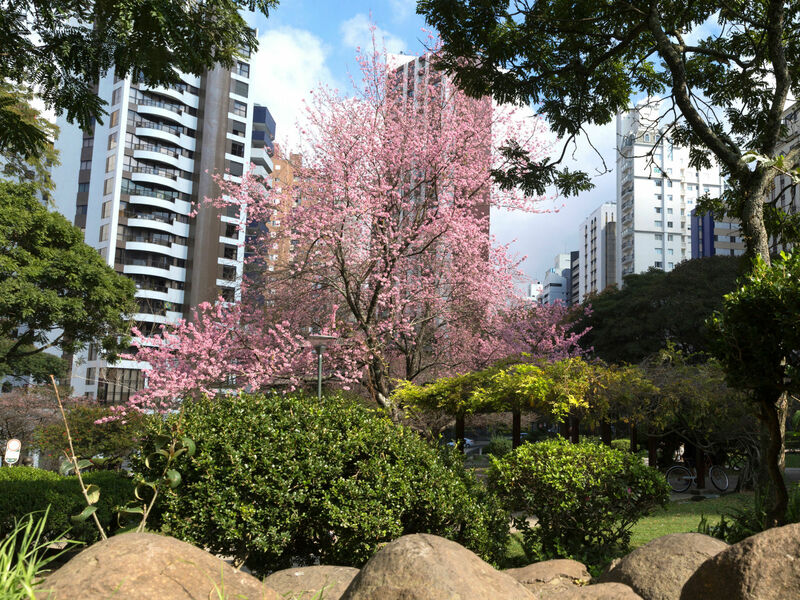 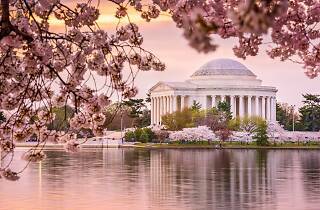 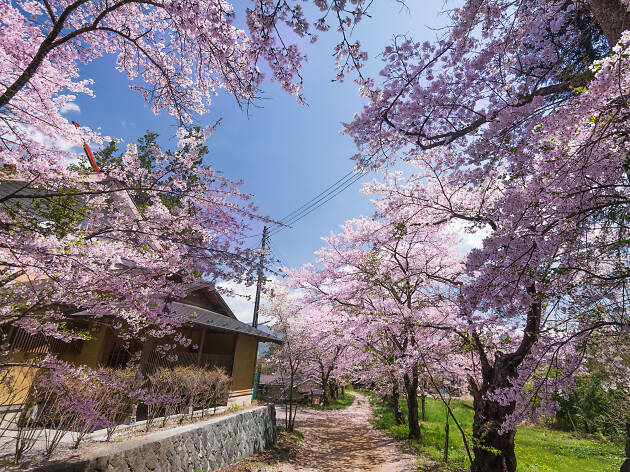 However, over the centuries the cherry blossom trees that are native to Japan and other Asian countries have spread throughout the world, taking root alongside native varieties in Europe, North America and even the Southern Hemisphere. 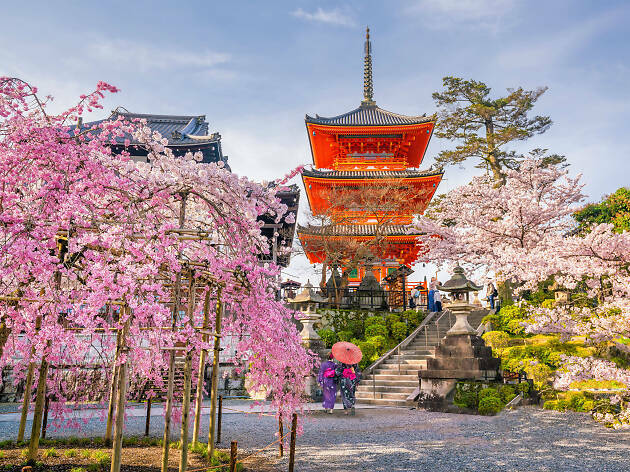 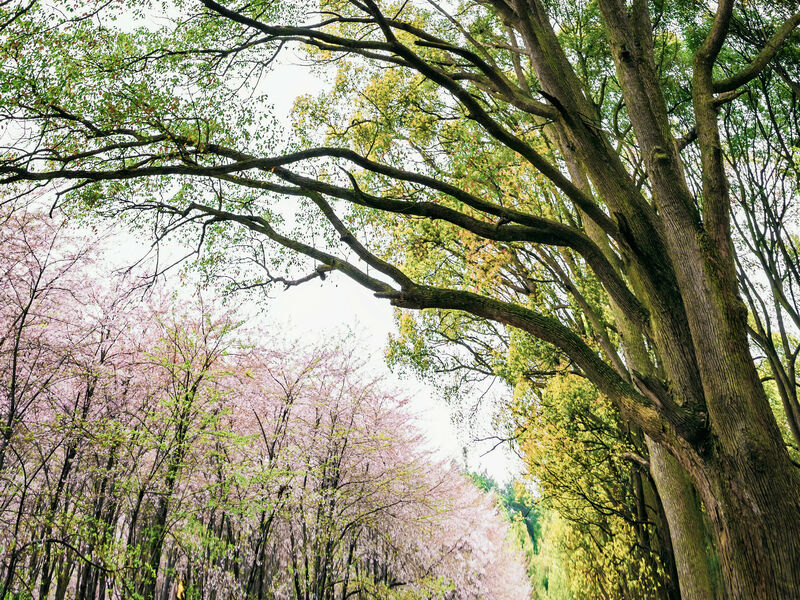 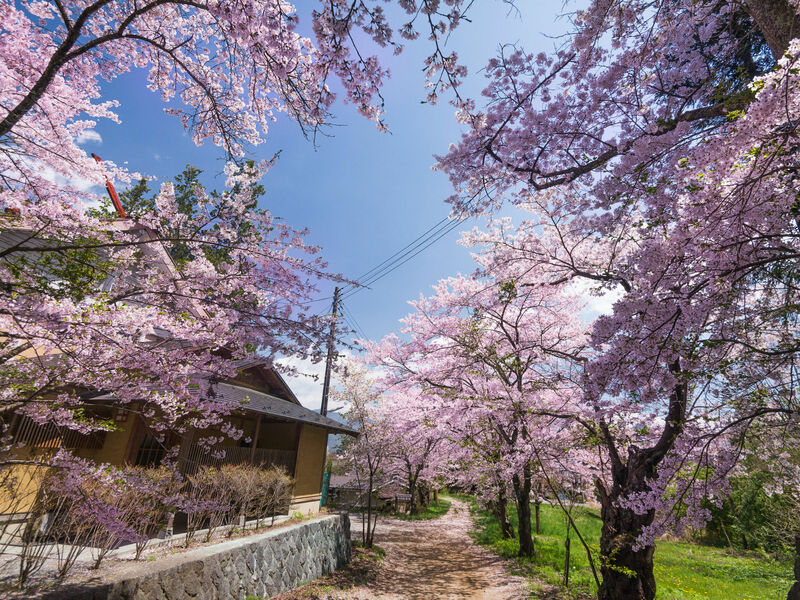 To help you catch those resplendent pops of pink and white no matter where you are, we’ve scoured the globe for other places to see sakura in bloom all year round. 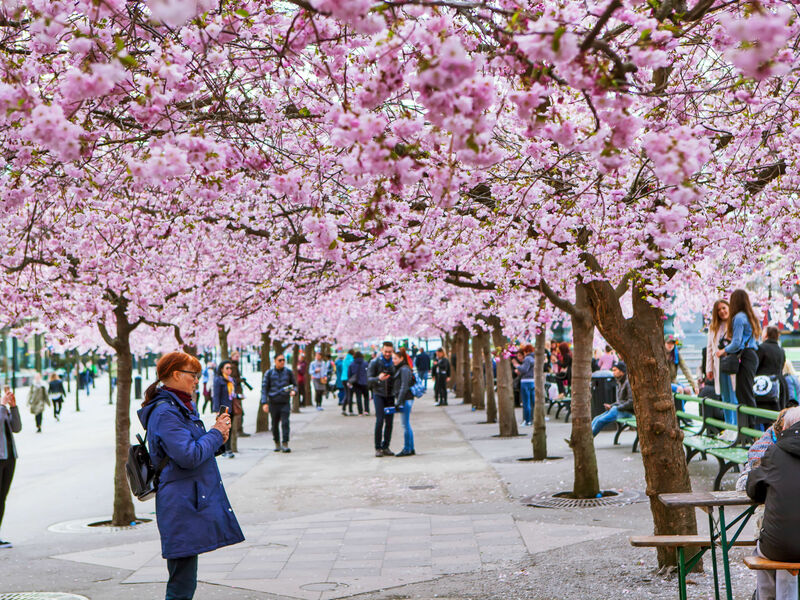 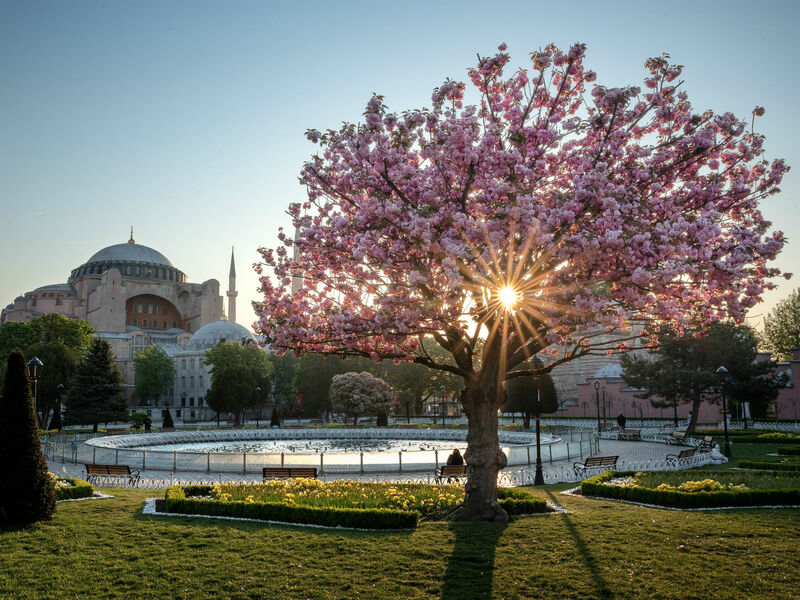 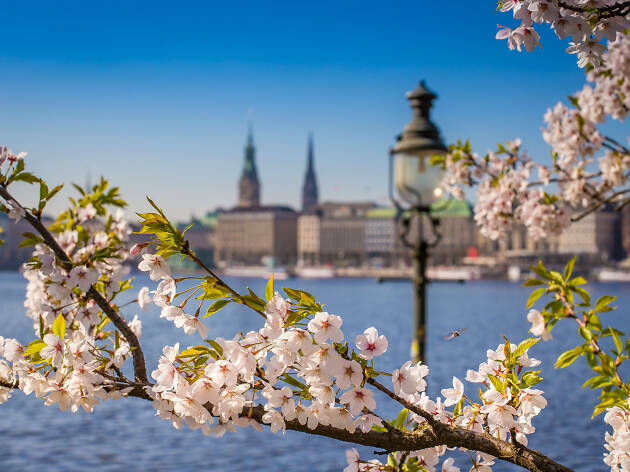 From New York’s Cherry Blossom Festival to Stockholm’s körsbärsträden, here are the very best places to see cherry blossom around the world. You’ll be in the pink once you’re done with these. 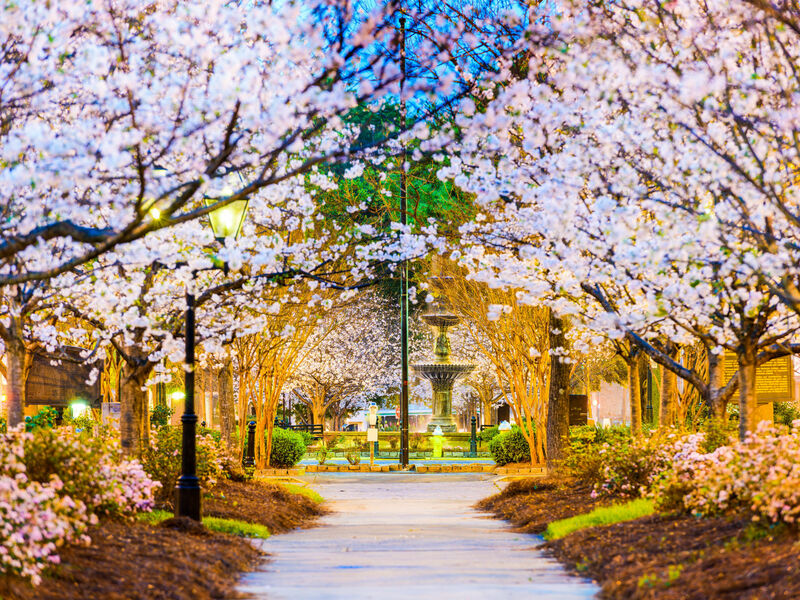 Hosted each year at the end of March, Georgia’s huge International Cherry Blossom Festival features food trucks, outdoor movie screenings and live music, all to celebrate the blossoming of over 300,000 Yoshino cherry trees. 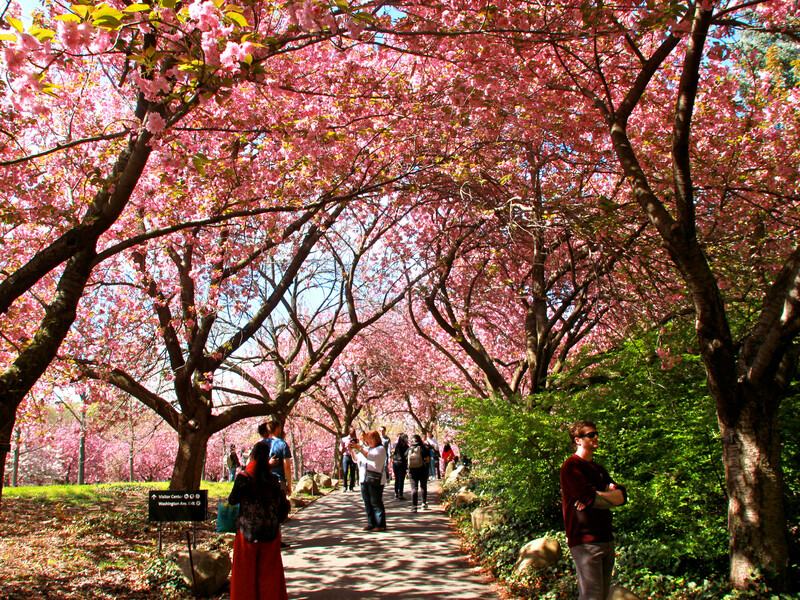 The best spots for blossom viewing are Wesleyan Woods, Fickling Farm and downtown Macon, where the trees turn the ‘peach state’ pink. 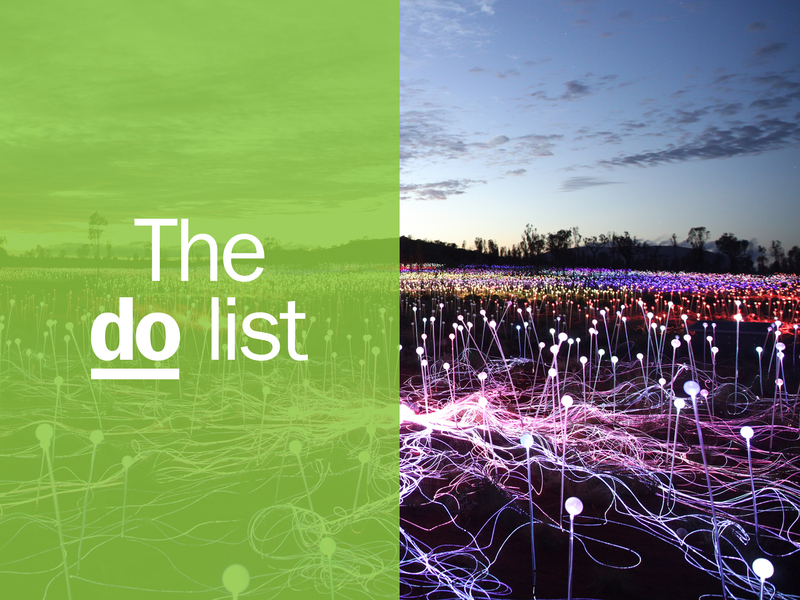 Curated from more than 5,000 recommendations in over 400 destinations worldwide, these are the 50 most incredible experiences in the world right now.